I tend to prefer games that have a strong mechanical hook, that keep players engaged in the game. I often get typecast as being a Euro lover (and I don’t do much to fight the label), but my favorite games feature strong player interaction, even if the interaction is subtle and not attack-oriented. 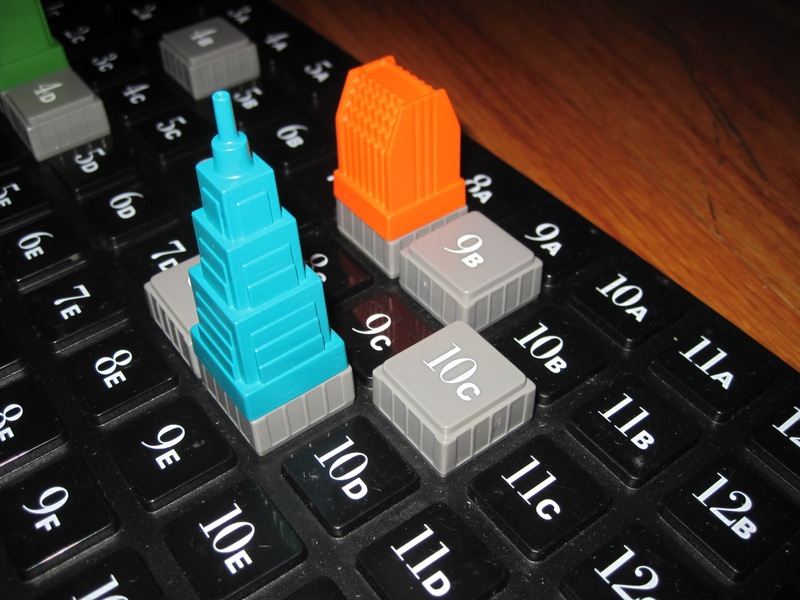 I have a soft spot in my heart for stock-market games, born out of my love for Acquire. 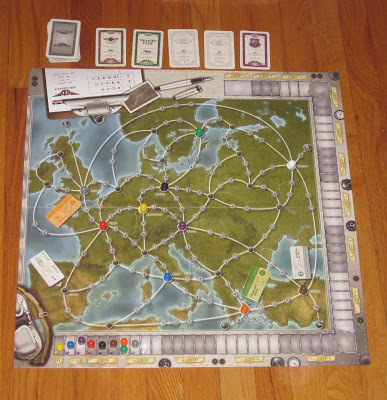 While it may seem crazy to have two games in my top ten that are similar in many respects, what sets Airlines Europe apart from Acquire is the network building. Airlines Europe feels in many ways like a cross between Acquire and another of my favorite games, Ticket to Ride. The game moves by quickly as players can only take one action per turn, and there’s lots of tension since players don’t know exactly when scoring will take place. I always want to do more than I’m able in this game, since you can’t increase the value of a company and increase your share in a company on the same turn. This game is so seamless that casual gamers can get into it, yet there’s enough going on to keep hobby gamers invested in the outcome. I love this one and wish I got to play it more. I wasn’t enamored of 7 Wonders the first time I played it. I thought it was okay, but enough other people wanted to play it and it accommodated a group of players large enough that it got played all the time. I didn’t necessarily mind these early plays, but I wasn’t especially excited about them. Over time, I grew to love this game. 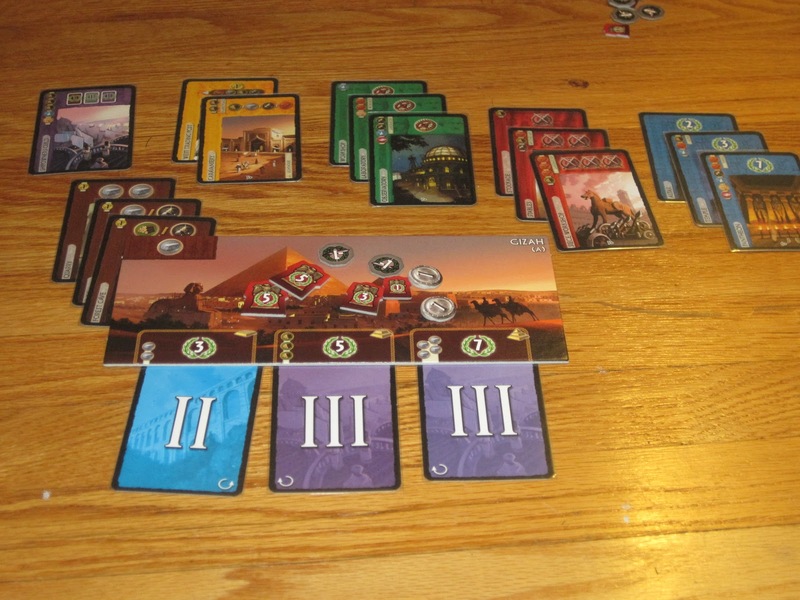 I like card drafting anyway, but 7 Wonders, with its seven different colors of cards, offers so many different scoring options that every decision is grueling. A choice for a card is a choice against several others. 7 Wonders isn’t just about making good choices; it’s about making the best choices, and the best choices are not always clear. I’ve played this game with my family and with my friends, and it has seldom flopped. Its practicality grew into affection eventually, and now I’m happy to play this anytime. 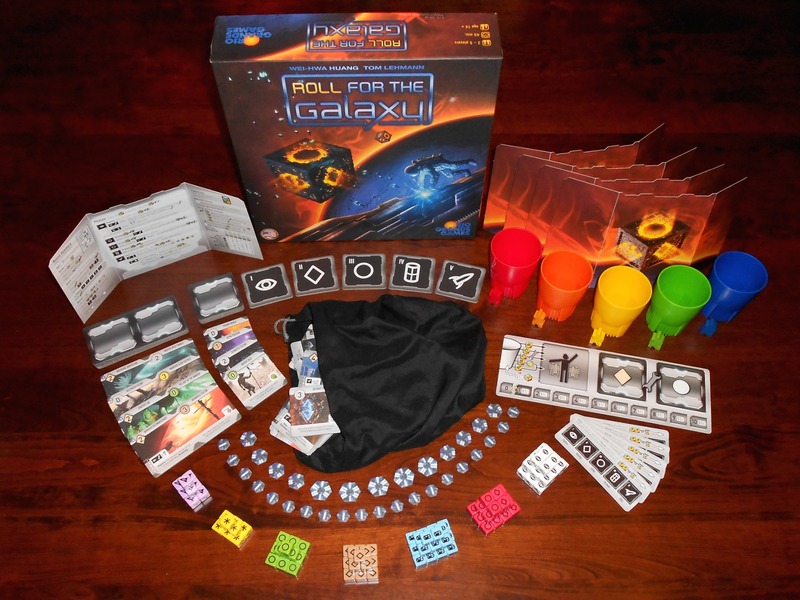 Roll for the Galaxy is the newest game to enter my top ten, and that surprises me as much as anyone. The reason is that I’m not all that crazy about Race for the Galaxy. Don’t get me wrong: I like Race; I just have never understood people (…like Andrew…) who are always gushing about it. The only reason I bought Roll for the Galaxy is because Andrew wouldn’t stop talking about it, and it turns out he was right on this one. Roll for the Galaxy has a strong mechanical skeleton like Race for the Galaxy, but unlike the earlier game, it also has an incredibly strong gimmick: rolling a whole lot of dice in a ridiculously loud dice cup. Whereas I never felt in control of a space empire in Race, in Roll the constant movement and manipulation of dice works for me. Add the gambler’s excitement of trying to guess what other players are doing, and this one is a hit. 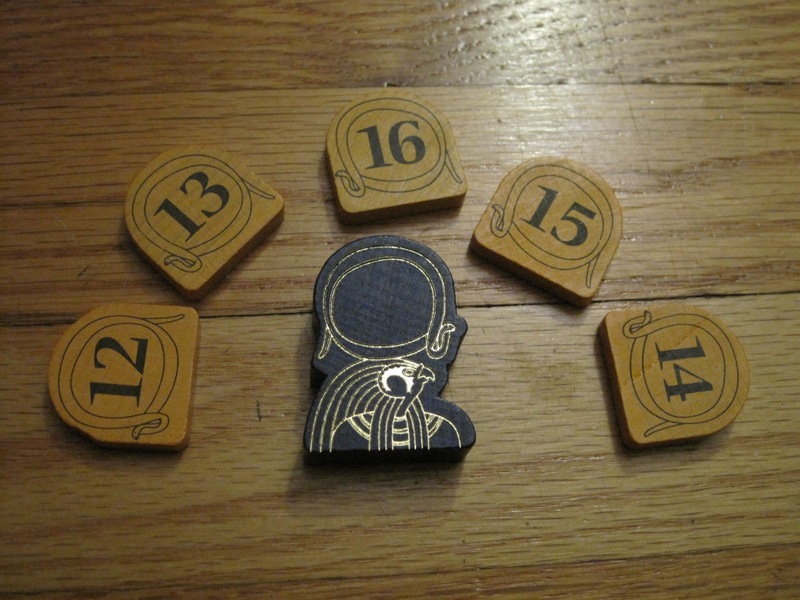 This is one of the only dice games I own, and it’s the only one that made this list because while the dice matter, player choices matter more. I’ve played board and card games my entire life, but Acquire is the game that brought me into board gaming as a hobby. The rules and gameplay are so fluid, yet players are given full agency over their choices. The stock game meshes seamlessly with tile-laying to create a compelling system that still feels fresh nearly fifty years after it was invented. There is some luck of the draw with tiles, but the better player will usually win through savvy prognostication of which companies are likely to merge. It’s very easy for new players to become cash poor in this game, so it is sometimes not the most friendly game to bring new players into. (I spent the majority of my first game waiting for two companies to merge so I could get some ca$h.) I’ve seen a lot of success introducing players to this one, and it’s still one of my absolute favorite games. Ginkgopolis is the second newest entry to this list, and each time I get this one to the table, it continues to take my breath away. The audacity of the game! It has so many interlocking systems that shouldn’t go together (or, if they do go together, should be too unwieldy for polite society), yet once you know the rhythm of the game, this just hums. 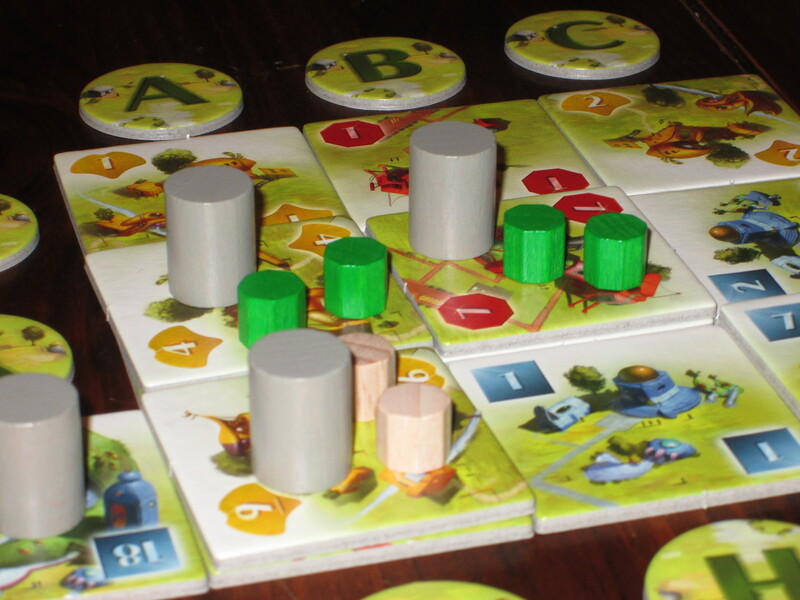 Ginkgopolis is one of my favorite games to play and least favorite games to teach. The reason is that Ginkgopolis is so unlike anything I’ve ever played that it’s hard to make comparisons even for seasoned players. New players usually won’t figure out what they’re doing until halfway through, but once it clicks, they’re taking over ginko biloba buildings with the best of them. The theme is admittedly a turn off, but this card drafting/area control/tile laying/tableau building game is so good, I don’t care. Ra is an absolutely brilliant design. It captures the excitement of a gambler and the spirit of a ruthless financier. Auction games usually involve bidding with the currency that determines the winner, and so players who bid poorly tank their chances of winning. 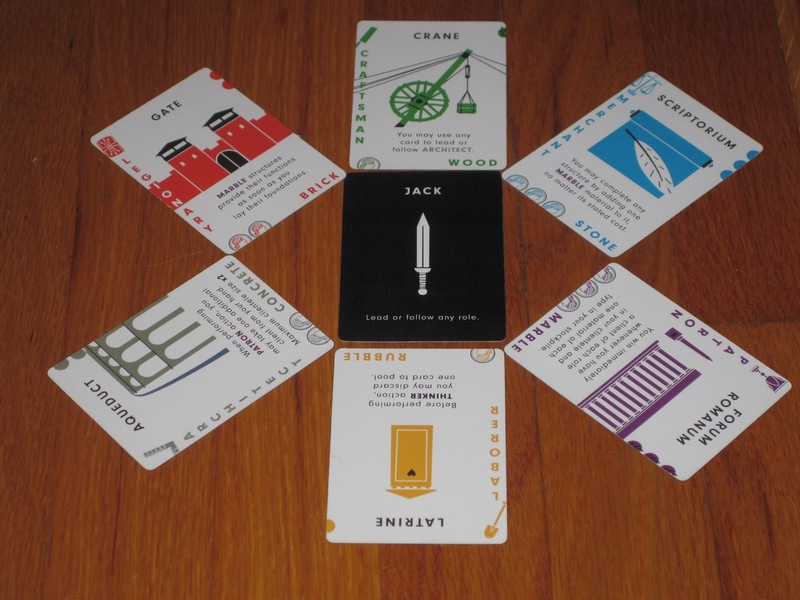 In Ra, the bidding currency is completely divorced from end-game scoring, which opens up a fascinating design space. Not that poor bids will go unpunished: Ra is a vengeful god, and players must be careful of their bids, not only to avoid taking worse lots but also to avoid being stuck with worse bidding power in future auctions. Ra is such an ingenious game, and although there are lots of different methods of scoring (Knizia! ), they’re easy enough to understand. Ra is ruthless…and also fantastic. Power Grid is a strange beast. By turns intensely thematic (supply and demand!) and strangely mechanical (turn order! 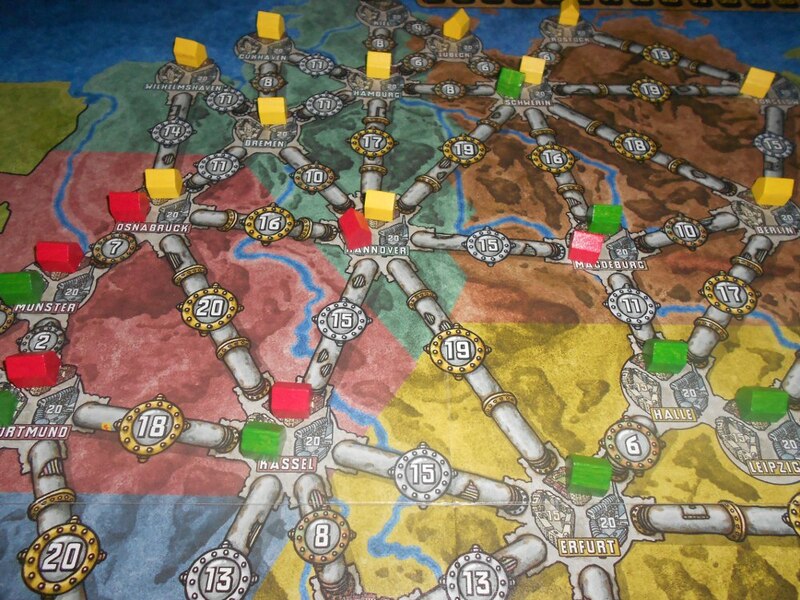 ), Power Grid is 100 percent compelling from start to finish. Every Elektro counts, and players must carefully plot their moves. Throwing a wrench into everything, however, is other players. There is no take-that interaction in Power Grid, but you won’t make it very far without considering what the other players are up to and trying to foil their plans. Because of this, hushed calculations will often erupt into cheers and curses as players recognize the implications of each player’s moves. Power Grid is an economic masterpiece, and it’s also the only game on this list that regularly runs longer than 90 minutes. I don’t get to play it often, but I try to organize an annual game with my family at Christmastime and occasionally stage a coup at game night to get this played. Despite its lengthy playtime, this one keeps me engaged the whole way through, and win or lose, I love battling for control. Depending on the day, El Grande could be my number one pick. But on this day, it is my number two, and only because I don’t get opportunity to play it as often as my number one. 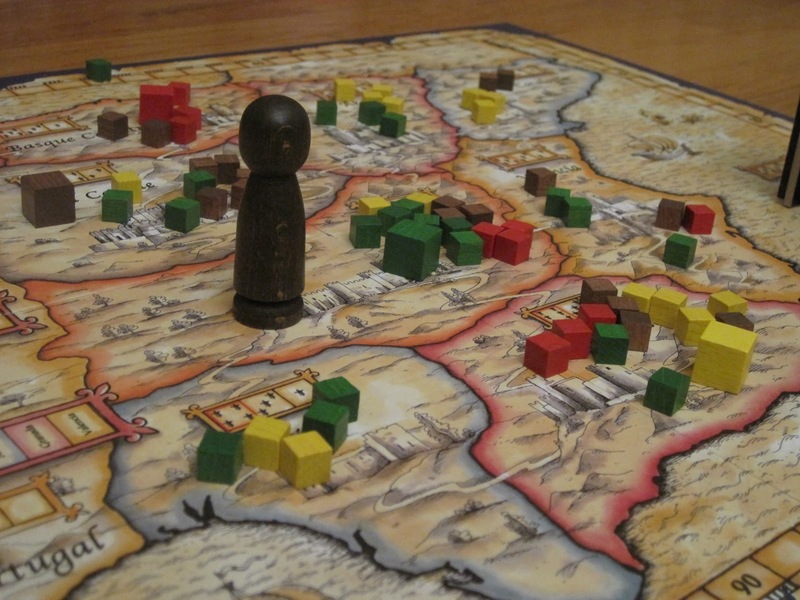 El Grande, despite its age, is still the most tense, ingenious, and flat-out fun area control game there is. 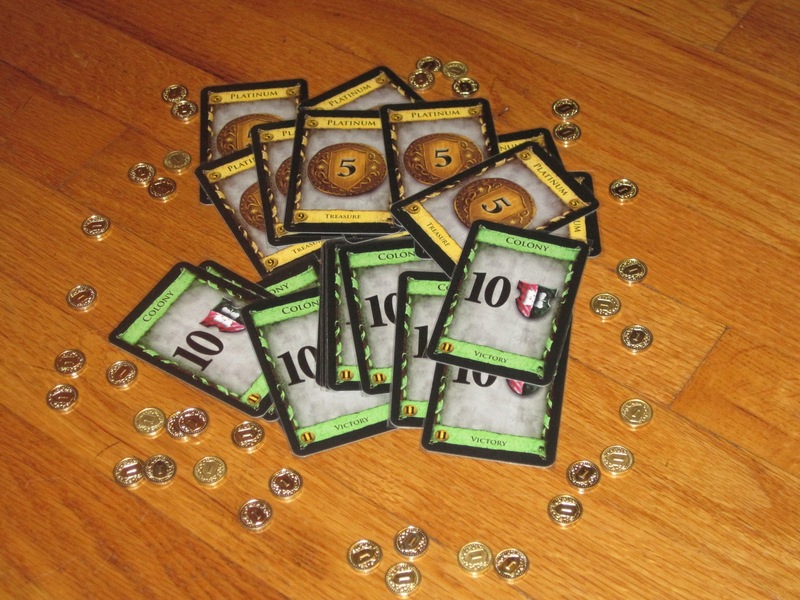 Players have to manage the “resources” of pieces to place on the board in two ways: First, when bidding for turn order, each card used for a bid allows new pieces to enter a player’s pool; second, when a player chooses a special action card, the chosen card determines how many pieces from a player’s pool that player may place on the board. The more powerful actions and bidding cards allow for less cube movement. There is the further restriction that cubes can only enter the board adjacent to the king, and nothing can change wherever the king is. (The rules have a constant refrain: “The king’s region is taboo!”) Of course, then there is the dreaded castillo–the tall tower of doom where players can stash cubes for a secret attack at the start of every scoring round. El Grande is highly interactive for a Euro game, and there are plenty of options for sneakiness and clever play. This is a game I absolutely love. It takes 90 minutes to play, but those 90 minutes are never wasted. Dominion is my most played game by a longshot, and despite frequent rumors of other deckbuilding games unseating Dominion from its throne, Dominion remains by far the most original and the best. Dominion is so elegant that it can be taught and grasped quickly, but it’s still a game that sees frequent play among those who are familiar with the system. In fact, Dominion has one of the highest rates of retention I’ve seen, for me and for other players. While I am often attracted to the new and the now, Dominion keeps calling me back. Granted, part of this is due to the release of new expansions, each of which completely recasts old cards, but even playing with “old” sets, there is a good chance you will spot a new combo to exploit or a new strategy to employ because there is so much variety in the game. Dominion is built around a simple conceit: the only cards that are worth anything at the end of the game do nothing during the game and only hinder your progress. So you have to be careful about when to add these cards to your deck. Add them too soon, and you can’t do anything. Add them too late, and you won’t win. Dominion is a game that packs a lot into just twenty or thirty minutes and never disappoints, and even after many, many face-to-face and online games, I’m still ready for more. These games are my favorites. Honorable mentions go to Ticket to Ride: Europe, Medici, Spyrium, Libertalia, and Innovation. What are your favorites? I’ve held off on trying Airlines Europe, but now I’m shooting it to the top of my ‘want to play’ list. Dominion also tops my list followed by Power Grid and Memoir ’44.